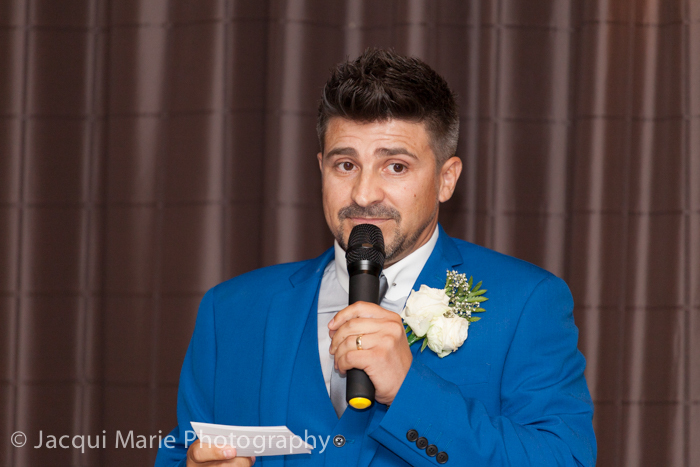 Jacqui Marie Wedding Photography: Shabby Chic Wedding & Funniest Groom's Speech Ever! 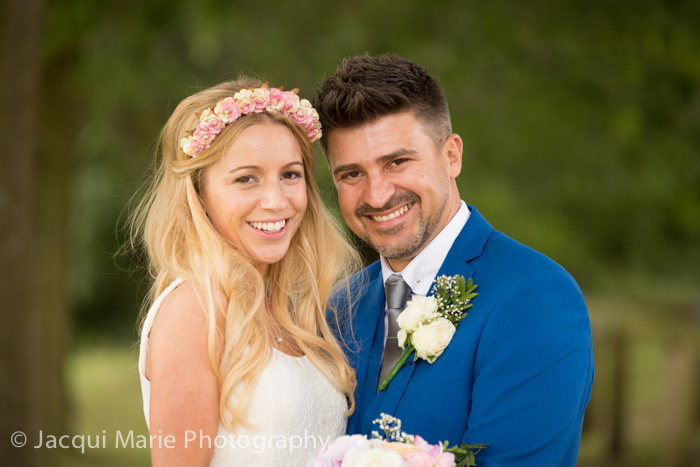 Fun, Fine-art and Story-telling Hampshire Wedding Photographers who love everything to do with weddings. 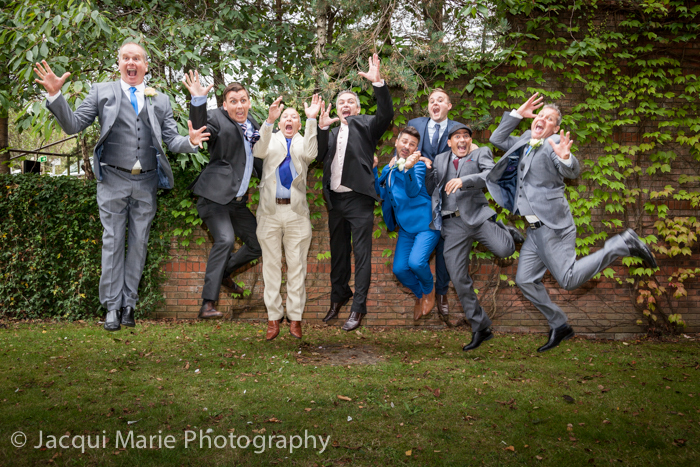 We share with you some of weddings we have photographed and the fun we have had. 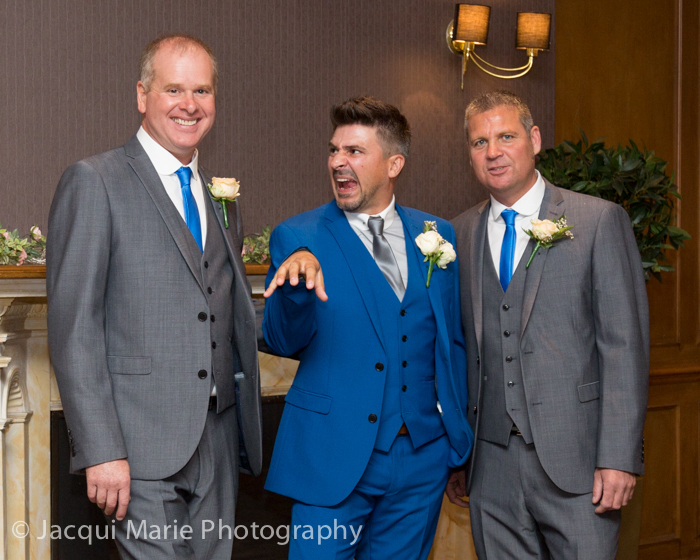 Shabby Chic Wedding & Funniest Groom's Speech Ever! 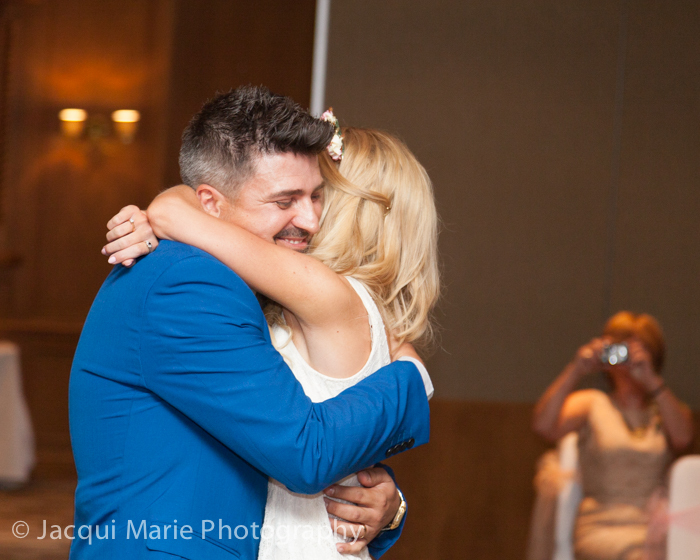 Shaun and Emma had the most amazing fun-filled wedding at the Southampton Hilton Hotel. 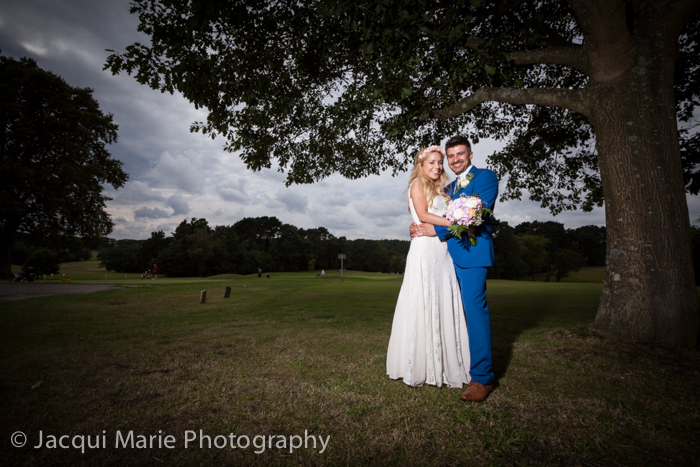 After the group shots we popped round the corner to the local golf club for some portraits including the one above. and it was a touching moment when her dad saw her for the first time. 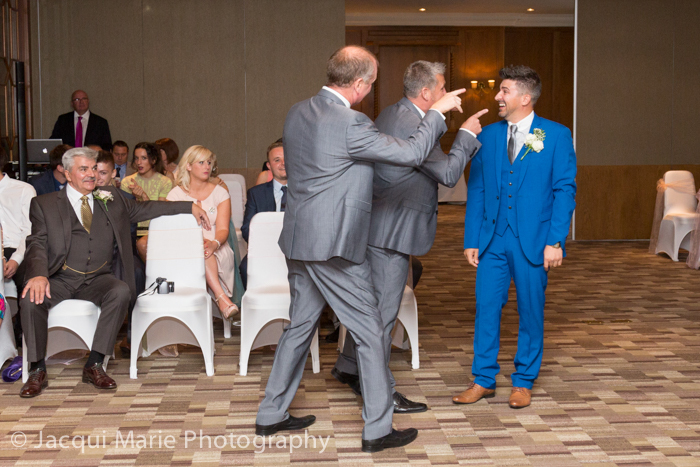 ...fortunately his best men were on hand to "keep him in line". ...and moments later the most heart felt hugs. 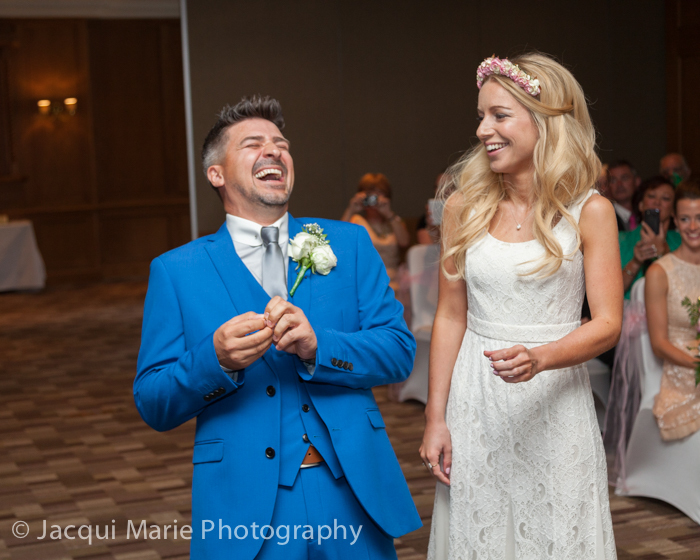 Just like the rest of the day, Shaun & Emma's walk down the aisle was full of fun and hilarity. Shaun was clearly over the moon at his new status as a married man. When it came to the formal group photographs...guess what...it was anything but formal. 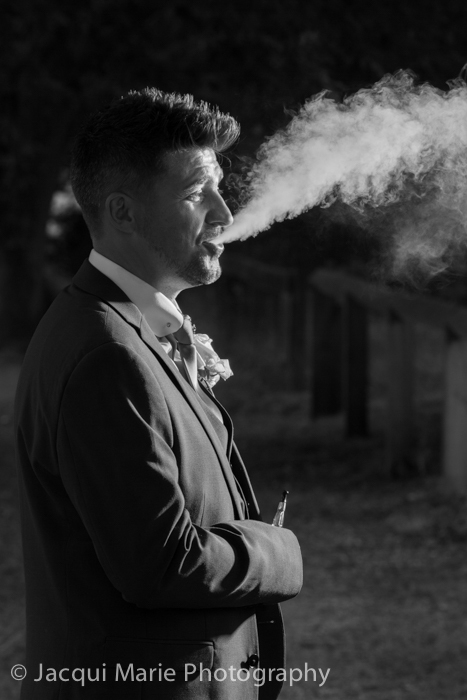 ...including this one of Shaun, backlit whilst exhaling after a quick vape. 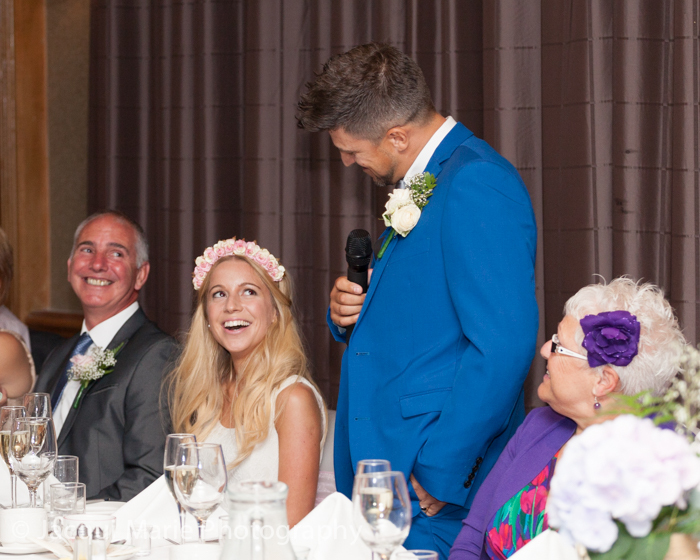 When it came to the Groom's speech, Shaun stood up and suffered a sudden attack of nerves and shyness. 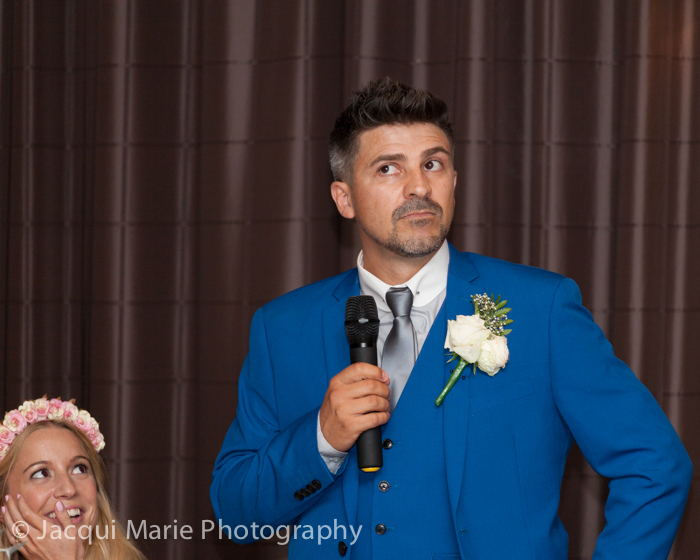 We thought nothing of it, we'd seen this a few times...weddings can do strange things to people. "Are you feeling nervous Shaun?" "Yes, yes I am" says the real Shaun. "This will help...imagine them all naked." This dialog with his own recorded voice went on in that way for quite some time and brought the house down. The room was filled with laughter and smiles. 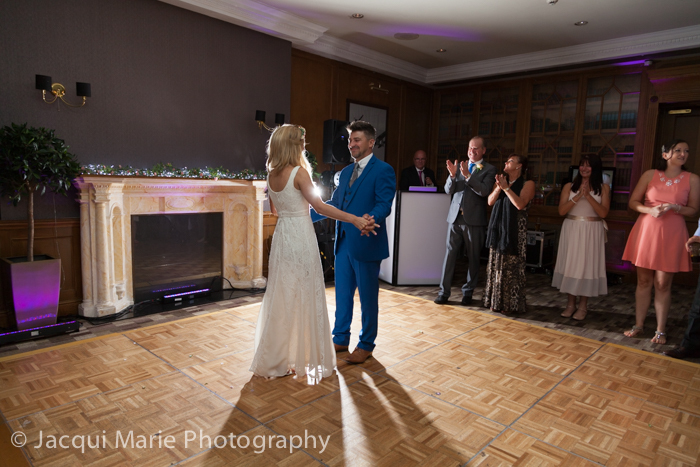 When it was time for Emma and Shaun's First Dance as man and wife, the room was spell-bound by the obvious connection between this lovely couple. It was a joy to watch them dancing. 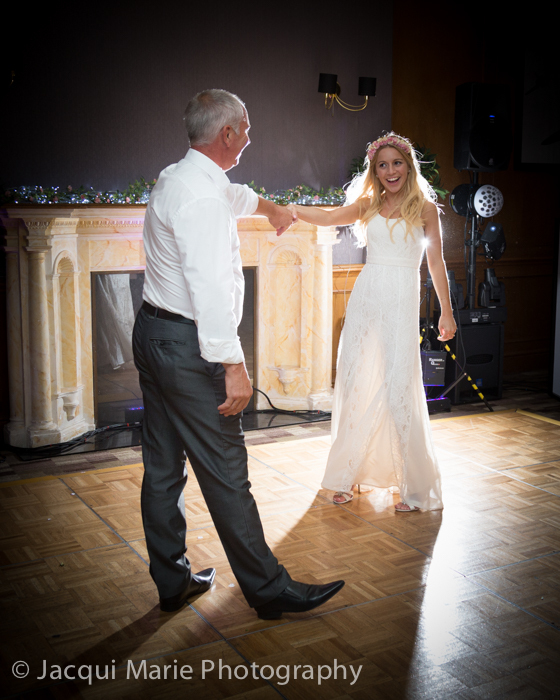 After their dance, Emma had a lovely dance with her dad. 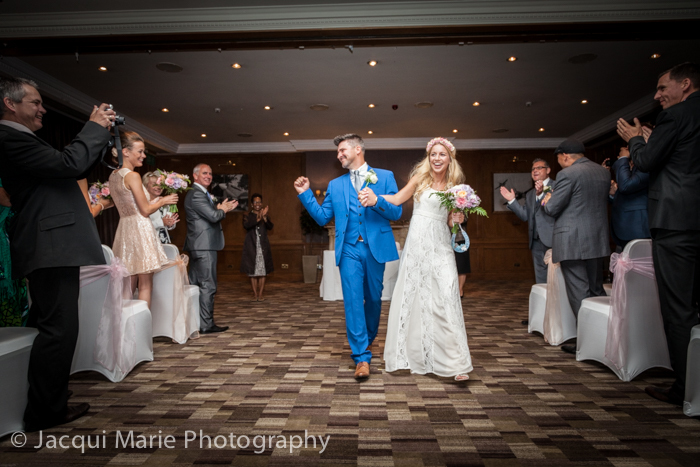 Shaun and Emma's wedding was a fantastic day, they looked amazing and their day was full of fun and affection and laughter. What a memorable day! 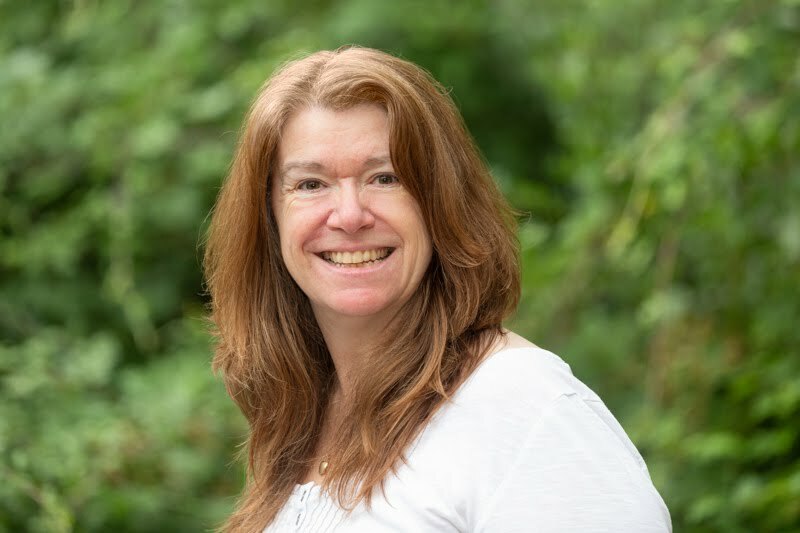 We are a husband and wife team who are friendly and easy going. 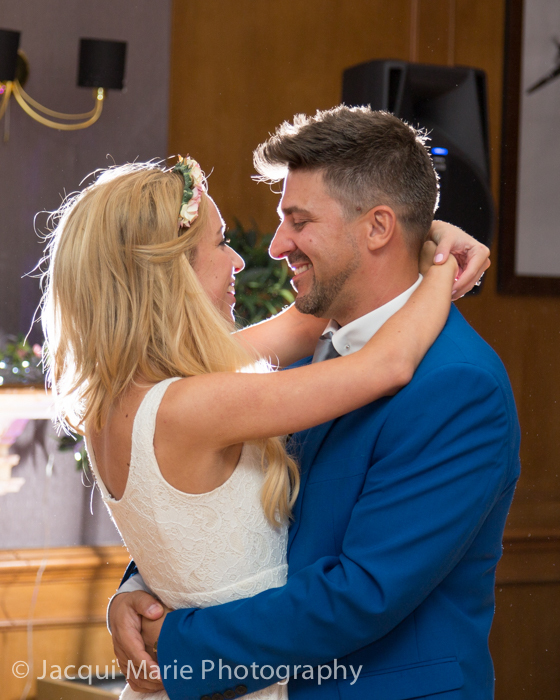 We do our best to work quickly and non-intrusively to capture the emotional story of your day. 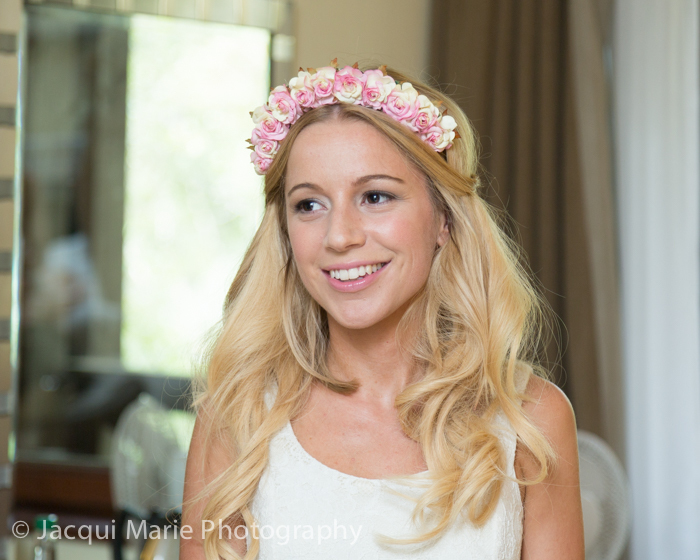 Book us now for affordable, competitive and quality photography by friendly and non-intrusive photographers. 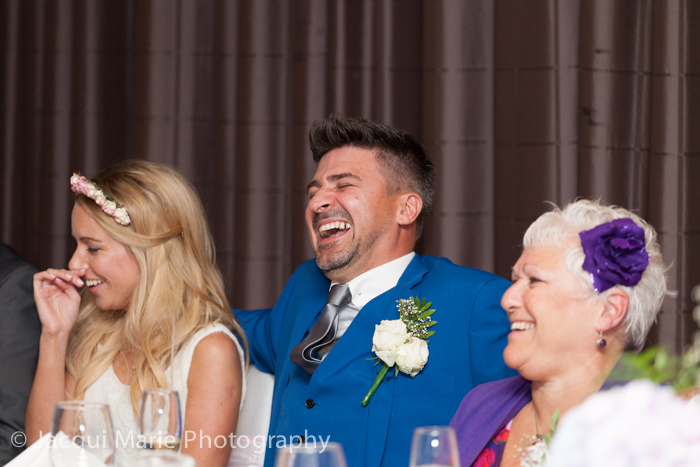 We have a lot of fun working together and our brides and grooms seem to enjoy it. 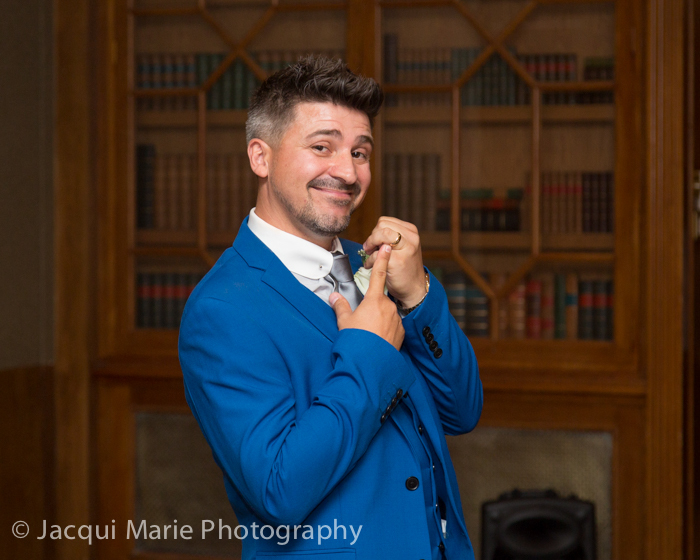 I hope you do too as you pick up on some of the fun we have when you read our official wedding photography blog. 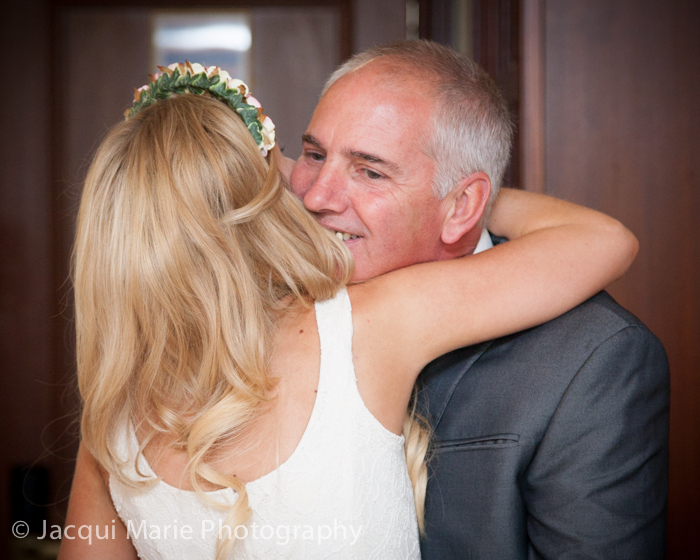 All words and images Copyright of Jacqui Marie Photography. Simple theme. Powered by Blogger.